We're continuing to explore ways to apply Virtual Reality to non-gaming applications. 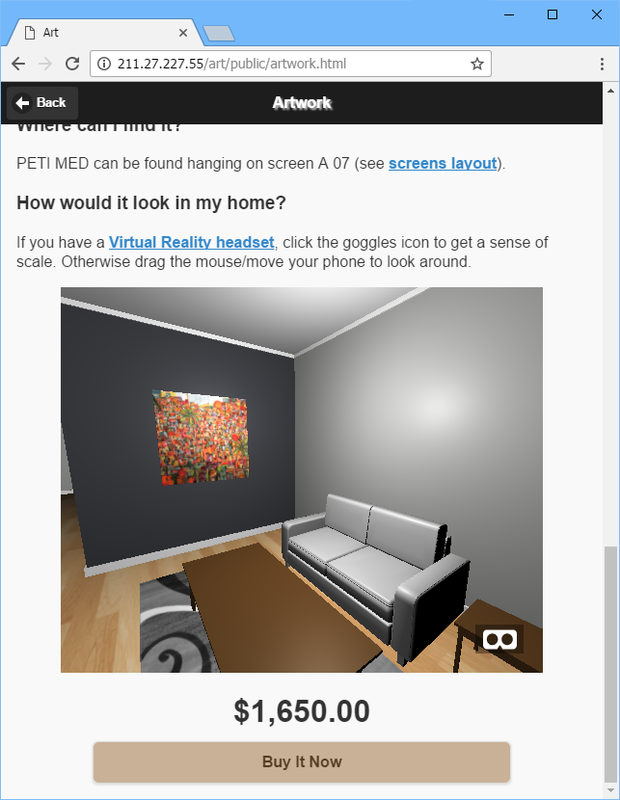 Our latest prototype is to expand Wealth Projector's Adviser Interface using a complementary Virtual Reality module for client-facing meetings. 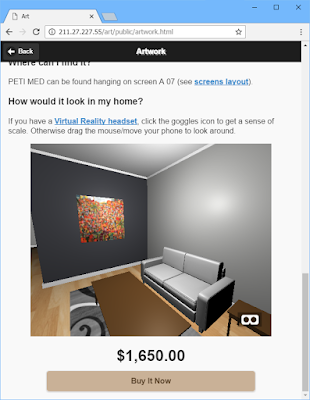 The idea is to replace the 'let me turn my monitor around' or the 'let me sketch this on some paper' moment into a richly graphical, engaging Virtual Reality experience.